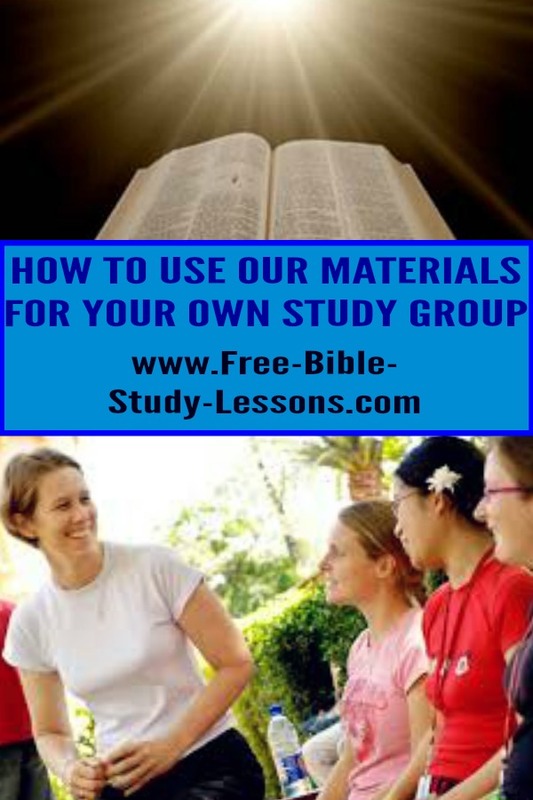 Our site can quickly become a source of free printable bible study lessons for your family or Bible Study group. You have a wide variety of topics to choose from and 100's of articles to use. Ultimately, when sharing with your family or a group it is what is in your heart that comes through. Using other material is only good if you are able to personalize it. In our busy society when many who hold Bible Studies are pressed for time, it is often hard to do research totally from scratch. Below you will find suggestions on how you can use our articles and courses as a "springboard" to develop your own free printable Bible study lessons. Note: Our articles/courses may not be "re-worked" and then posted on the Internet. They are for off-line use only. Unless you are already an experienced Bible student, I suggest you begin by taking our Feed Yourself Course. This is a basic course on how to study the Bible for yourself. It has 20 lessons with assignments in each lesson. It would be highly beneficial to start your Bible study group with these free printable Bible study lessons. They are sent once a week by e-mail. 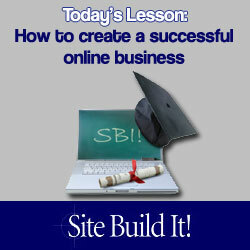 I would suggest that you subscribe to the course 3 - 4 weeks before you plan on teaching it. The first 3 lessons can be combined into the first teaching lesson. Lessons 1 & 2 are basically introductions to the course with foundational principles and very little "homework" so it is easy to cover the first 3 lessons in 1 teaching week. To prepare for your Bible study class, print off a copy of the lesson for each person you have coming. Also print off one or two copies of each forms necessary for the lesson for each person. Perhaps suggest that each student or couple brings a binder with blank paper into which they can insert the lessons and forms as you distribute them. In the week before your Bible study class, be sure to read through the lesson and understand each part of it. Do the homework section yourself before class. It's your class, but here is my suggested order. 1. Pray at the beginning. 2. Discuss any questions from the previous lesson's homework. 3. Hand out the current week's lesson and any necessary forms [for the one lesson on Bible Helps you will have to gather around a computer, also for the lesson on concordances have anyone with a Strong's Concordance bring it]. 4. Read through the lesson carefully. Answer any questions the students may have as to the meaning of the lesson or the application of the "homework." 5. Have students begin their assignment. It can either be worked on individually or as a group. Be sensitive not to embarrass anyone. It is a nice idea to serve coffee somewhere during the study. There are currently 3 Scripture Treasure Hunts that can be used as free printable Bible study lessons. They are on the Books of Genesis, John and Acts. Each page has ten questions on it which must be answered correctly in order to progress to the next page. There are 10 pages in total. Access to a computer is necessary in order to "test" the password and get the next set of questions. This can be done as an entire Bible study or as a fun activity beside another Bible Study. Students can search the appropriate book to find the answers and call them out as they find them or students can be assigned to find specific answers. When the answers to all ten questions have been found, figure out the password and proceed to the next set of questions. If the password doesn't work, have students re-check their answers. This is a fun way to become familiar with these books of the Bible as free printable Bible study lessons. Each article can be easily turned into free printable Bible study lessons. 2. Read the article carefully. 3. Note any areas you disagree with and the Biblical reasons for disagreement. 5. Make a copy of the questions for each student unless you intend to ask them verbally. 6. Do a quick search through a concordance for additional Scriptures which relate to your theme and write them down. 2. Ask students to share what they currently think about the topic [you could announce the topic a week in advance so they have time to think about it]. 4. Ask the questions you developed from your free printable Bible study lessons. 5. Discuss from a Biblical perspective areas of agreement or disagreement [keep everything polite and respectful!]. 6. Announce the next week's topic if desired. Some of our e-mail courses are specifically designed for classroom Bible Study or Bible School programs, others were written with individual study in mind, but all can be used as free printable Bible study lessons. View the ones you are interested in. If you have any questions about a course send me an e-mail. [If you don't hear back from me make sure you gave me your correct e-mail address!] Make sure that you, as the teacher, receive the lesson at least 1 week in advance of teaching the course [2 weeks or more is recommended]. Follow the same basic procedure as with teaching the Bible Articles. Note: For a $10 one-time fee you can have access to all our courses in PDF form and download them whenever you want to. See Pastor's Page for details.